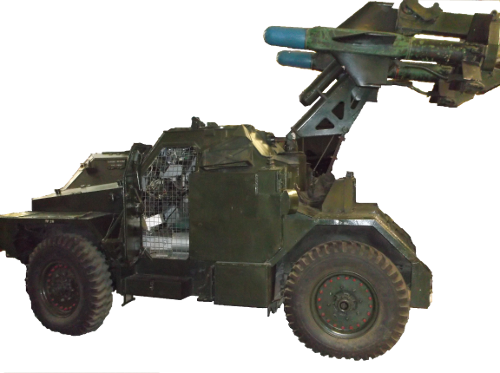 Everything you ever wanted to know about this early British ATGM carrier, but were afraid to ask. Model is one piece, solid resin. Sign is included in the kit as well and is made from laser cut stencil board. Note: Satellte dish shown in some photos is not part of the kit. 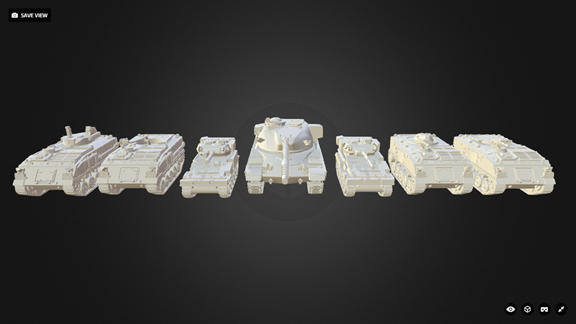 Tiny Terrain Models have been busy developing a range of 28mm metal miniatures designed for gamers playing modern period skirmish wargames. Whilst there are already a number of excellent miniature manufactures covering this period, Craig Thomson who runs Tiny Terrain models, felt that a number of specialist support troops and mission specific Special Forces miniatures were missing from the market. By focussing on producing Special Forces and Support troops such as medics, JTAC controllers and drone operators, Craig hopes to give gamers the miniatures needed to play a wider variety of objective based scenarios. 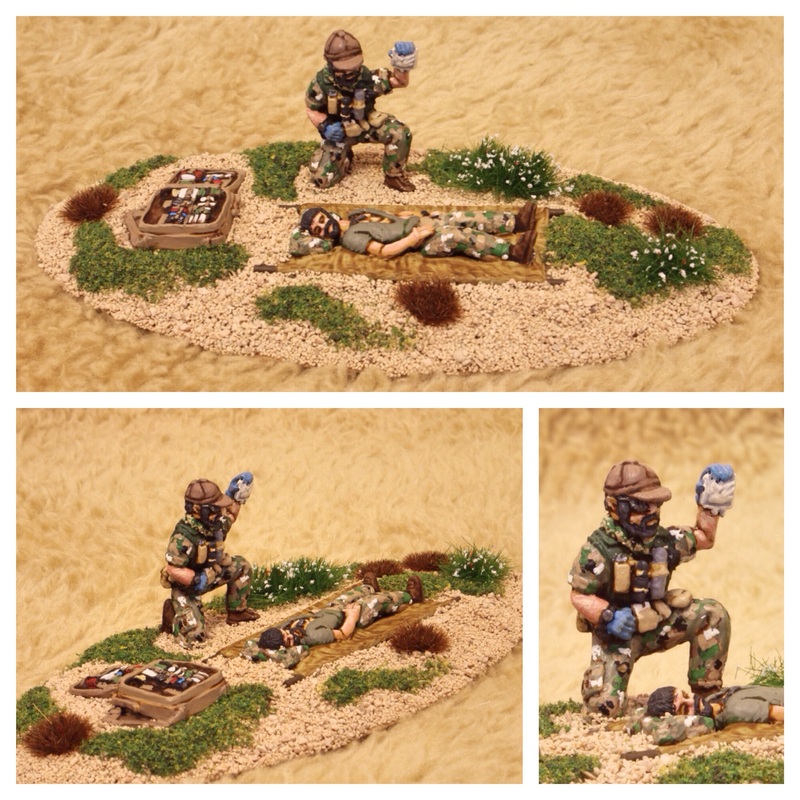 Tiny Terrain Models first release, known as the "Medic Pack", features a special forces medic holding a drop, a casualty on stretcher and a detailed medic bag, and is now available for Pre-Order. Sculpted by industry stalwart Phil Lewis, the miniatures are sized to match with other manufacturers ranges of modern miniatures to provide maximum flexibility. The "Medic Pack" is available to pre-order directly from [email protected] and is priced at £8.00. Ram Company Games 1st Release! Warm up your wallets, and prepare to game on one of the coldest battlefield. Red Star, White Lights (hereafter referred to as RSWL) explores what might have happened in a Scandinavian theater of a Third World War in 1985. 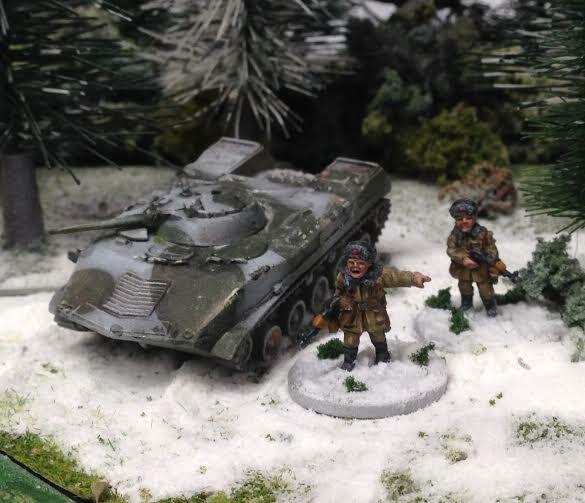 It is a rules neutral (that means you can play it with any rules set) set of 12 skirmish scenarios and detailed squad and platoon orders of battle for Norway, Sweden and Finland, as well as the Soviet VDV and Naval Infantry, and the British Royal Marine Commandos. 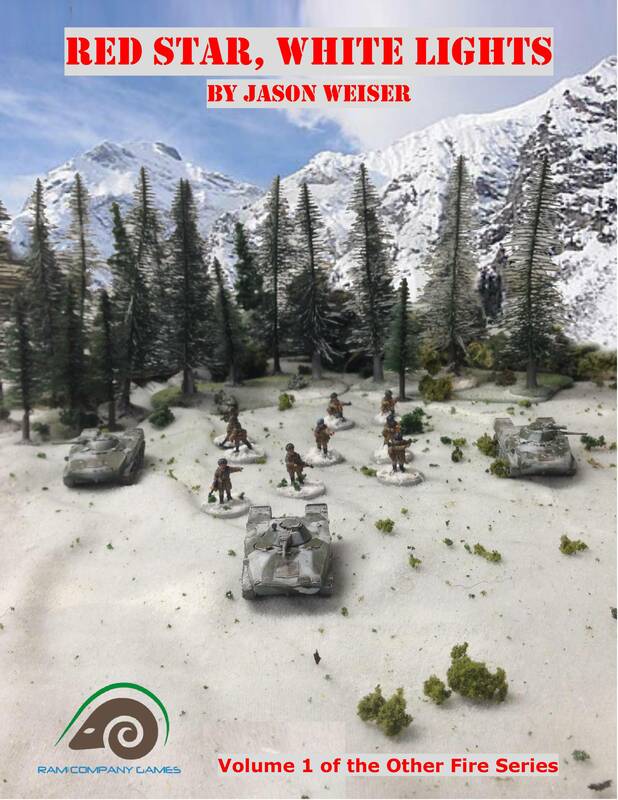 It also has notes for where to find miniatures to play out these battles in the cold north, as well as some suggestions for special rules and troop attributes. In short, it's a complete product! But it is also part of a series, a series meant to answer the question, "What is going on in those 'Other Fires' of the Third World War" outside the conflagration of the Central Front. RSWL is a PDF only product, and is being sold for $9.99 USD via Wargames Vault, or ArmiesArmy.com. We are offering $1 off for Guild Supporting Members and SOTCW members, but proof of membership is required. So, warm up your wallets, pack your snowshoes, and come see what might have happened if the Red Star advanced south under the White Lights! First up a huge thank you to all the people who have supported me so far, I am happy to say it’s been a huge success! As it is I reached my goal within 12 hours and have reached all my stretch goals and I am now nearly reaching the second set I have added! We are just a little off completing the Special Forces 4 man troops and Ferret armoured car! 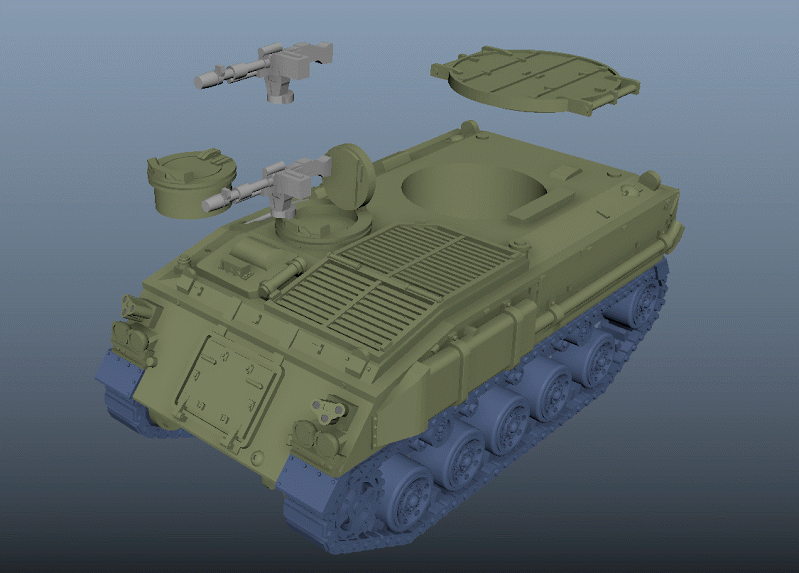 I am well on track and have already begun the production process with many of the VDV items completed. Also thanks to you Ive put in some corrections into my models thanks to your feedback! Keep it coming!